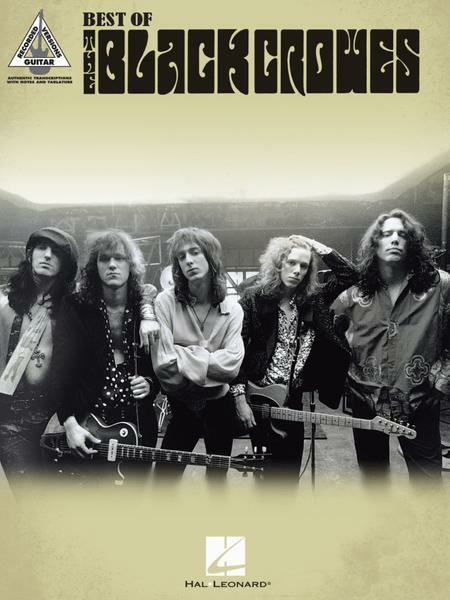 Featuring a wide range of songs to play from ZZ Top to Fleetwood Mac to Sheryl Crow, this book is arranged with tablature, vocals and guitar chord boxes. 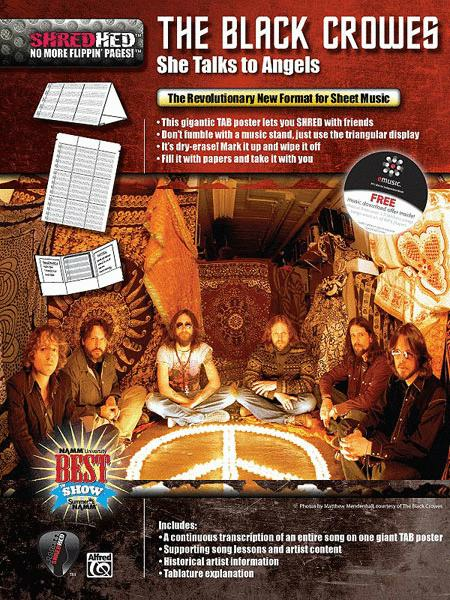 Alfred is pleased to release The Black Crowes Guitar Anthology. Featuring songs from Shake Your Money Maker, The Southern Harmony and Musical Companion, Amorica, Three Snakes and One Charm, and By Your Side, this book provides the lyrics along with piano and chord arrangements for all the songs included. Titles: A Conspiracy * Downtown Money Waster * Good Friday * Hard to Handle * Kickin' My Heart Around * Only a Fool * Remedy * Seeing Things * She Talks to Angels * Sister Luck * Sometimes Salvation * Wiser Time. Contient une large sélection de chansons, allant de titres de ZZ Top à Fleetwood Mac en passant par Sheryl Crow. Ce livre est arrangé avec tablature, chants et grilles d'accord de guitare. 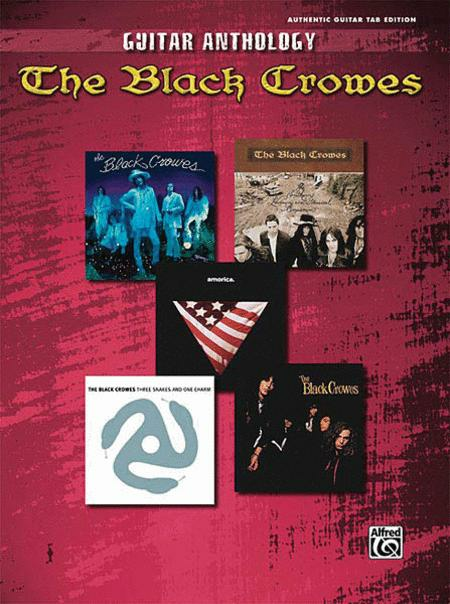 By The Black Crowes. Guitar tablature songbook for guitar and voice. Series: Authentic Guitar-Tab Editions. 112 pages. Published by Alfred Publishing.